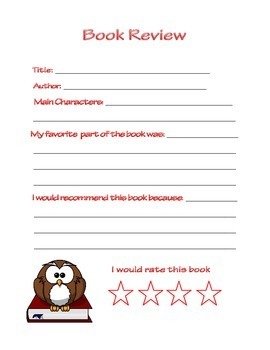 This is a book review that can be used for early grades and is a great transition for students to writing paragraph format book reports. If you like this product, please consider leaving a rating or comment and feel free to share the original source post at Homeschooling on a Dime. Thanks!